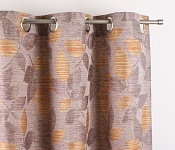 Decorative curtains are not only functional textiles that outshines and help to ensure a better acousticin the room. 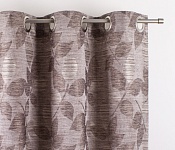 The main purpose of the hinge is to deliver style and taste to the interior. 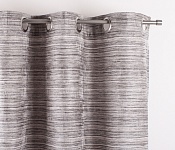 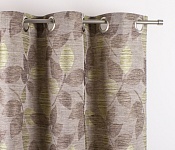 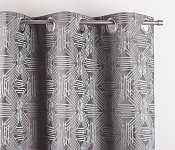 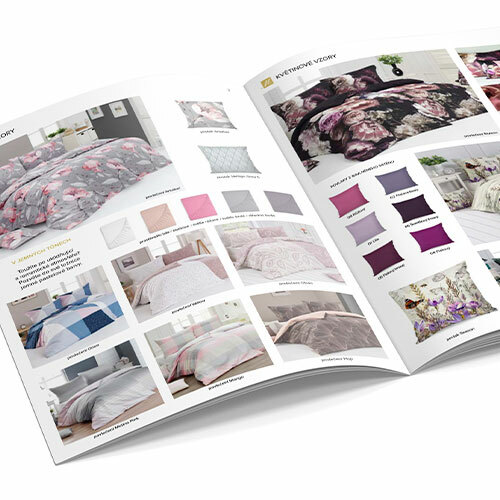 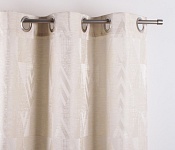 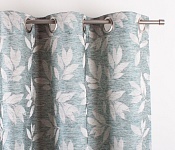 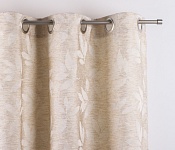 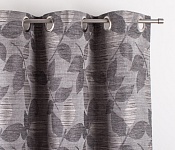 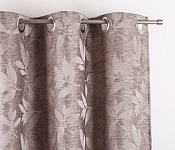 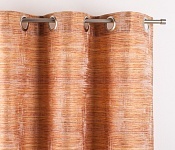 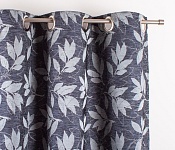 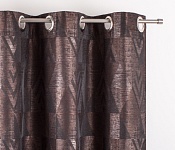 We have prepared for you decorative curtains with trendy designs on an exclusive material.